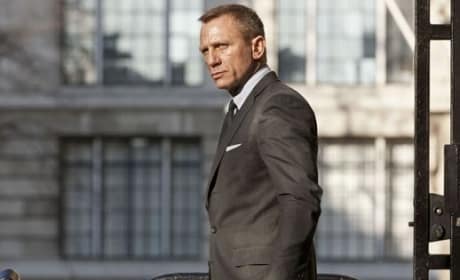 Skyfall scored big in its U.S. premiere. The film took in $87.8 million, placing it at the top of the weekend box office. The weekend box office results are in! 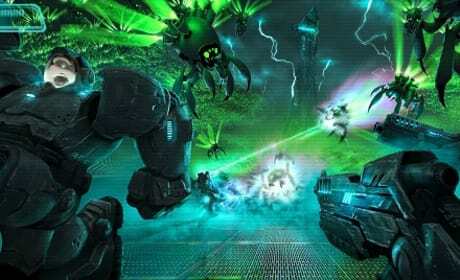 The animated feature Wreck-It Ralph has taken first place in the theaters this week. 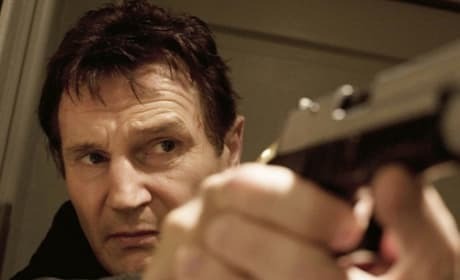 Taken 2 brings Liam Neeson back to the role that made him an action star in Taken in 2008. Unfortunately, our Taken 2 review finds the film a little less thrilling than its predecessor. Famke Janssen talks exclusively about making Taken 2 with Liam Neeson, as well as her first directing experience on Bringing Up Bobby. The former Bond girl also reflects on her role in the spy series as it celebrates 50 years. A new featurette for Taken 2 has dropped. Hear from the cast and crew about the film's stunts. 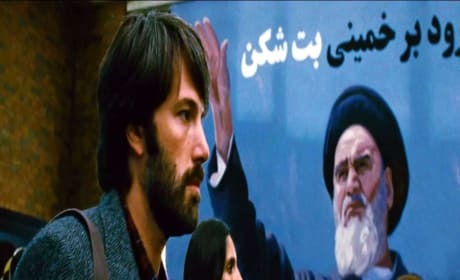 Check out a new trailer and a secret scene for Taken 2. 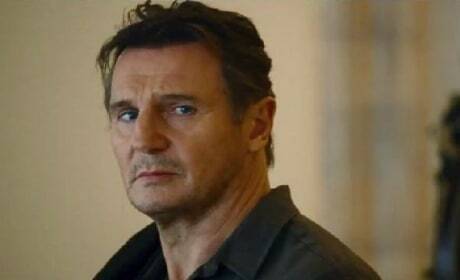 The film once again stars Liam Neeson as ex-CIA man Bryan Mills. 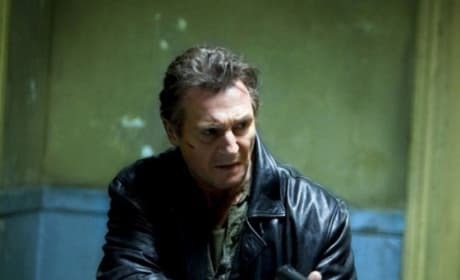 Liam Neeson talks about his character in this Taken 2 featurette. Catch the action thriller sequel in theaters October 5. 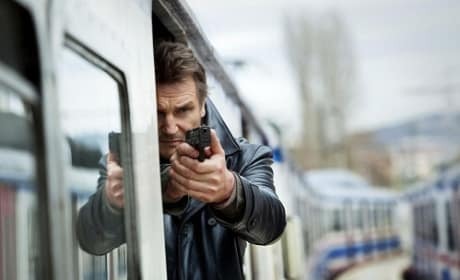 Check out the first theatrical trailer for Taken 2. The film stars Liam Neeson and opens October 5. The French poster for Taken 2 has dropped. Catch the action sequel in theaters October 5. 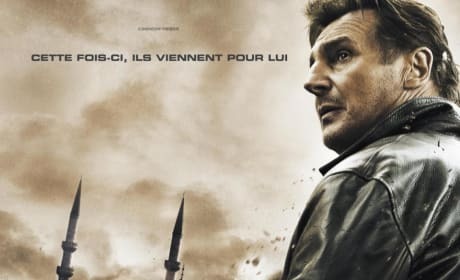 Liam Neeson returns as ex-CIA agent Brian Mills, whose wife is taken hostage while vacationing in Istanbul by the father of one of his daughter's kidnappers he killed in the first film.